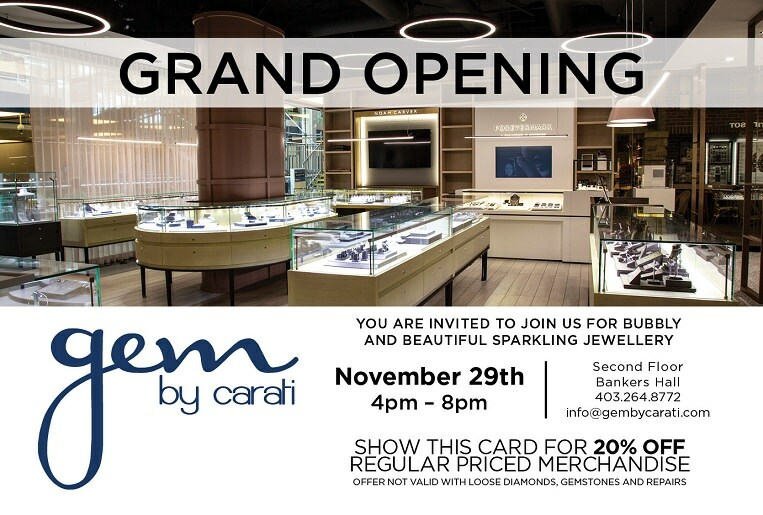 Please join us on Noveber 29th from 4-8pm for our grand opening event! Award winning Canadian designer Noam Carver will be in attendance with his entire collection. There have been quite a few CP members who have had their rings made by Noam, it would be a neat opportunity to meet him. CrownRing will also have their entire collection on hand in case you're on the hunt for wedding bands. 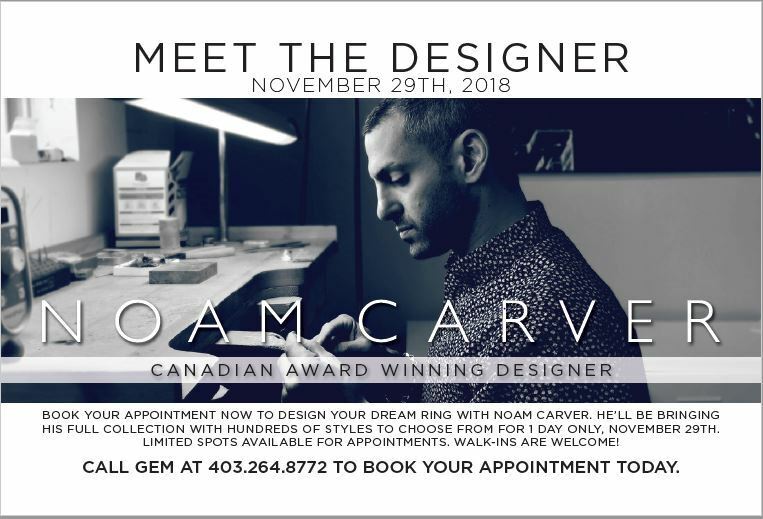 Appointments for Noam Carver and CrownRing will be available from 2-8pm.